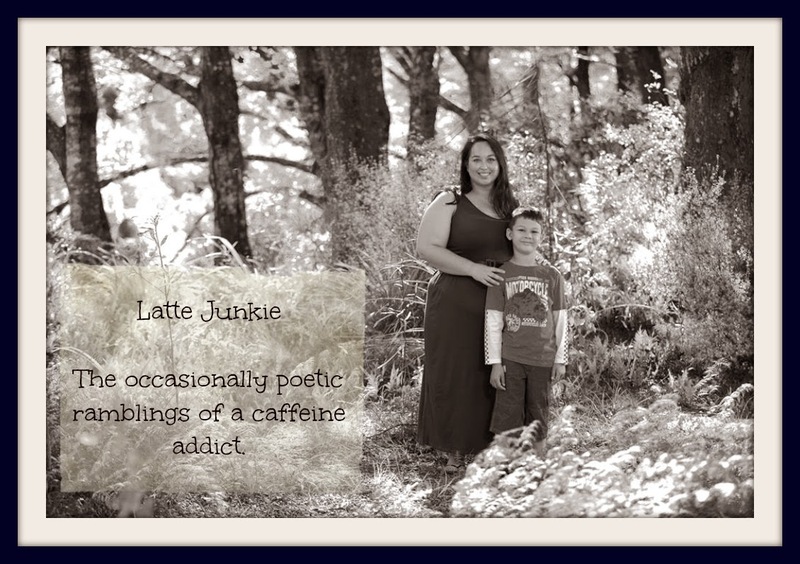 Latte Junkie: In passing, your seats got wet. In passing, your seats got wet. oblivious to the passing traffic.